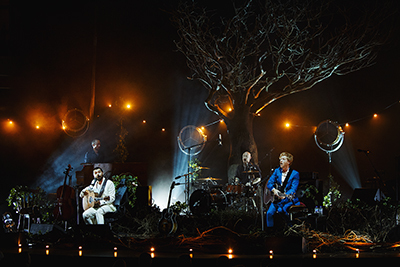 As storm Ali blows a hooley across the UK, inside, amongst the stunning surroundings of Birmingham’s Symphony Hall we are comfy and snug for a magical night courtesy of Scottish rockers Biffy Clyro. Nostalgia tonight at the delectable Symphony Hall, for a one time member of a legendary band and solo artist in his own right, showing his artist prowess. From his classic first solo album from ’75 and those days from one of the legendary groups, Genesis, right through to his latest 2015 release. 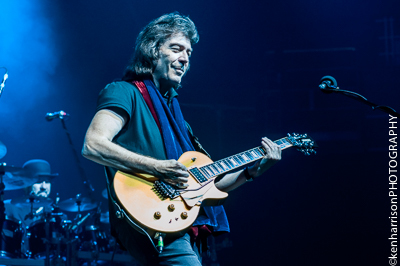 Welcome all to the truly extensive musical journey of the hugely prolific Mr. Steve Hackett. 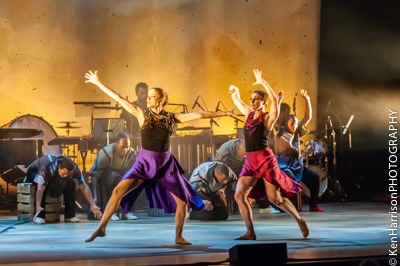 Tonight at the delectable Symphony Hall we have a unique mix of the classical sound of South Africa complimented by contemporary modern Western ballet, as the legendary Ladysmith Black Mambazo bring INALA - A Zulu Ballet to Birmingham. Excitement abounds, and for a Monday night the crowd of gowns and jewels that alight the stairs to the main symphony hall it's clear this is an occasion that's been much awaited. 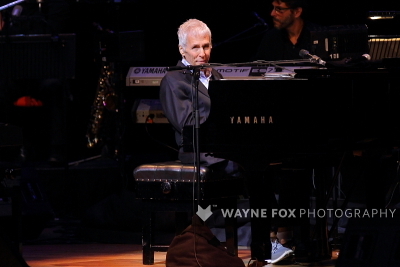 It is in fact the first time that Burt Bacharach has played Birmingham. 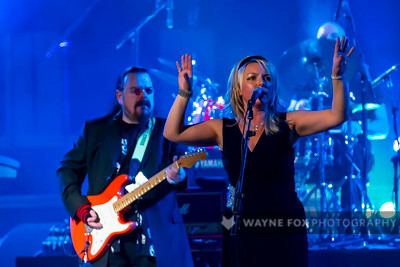 I mentioned to someone the other day I was reviewing a singer who started off in a band called Yazoo. 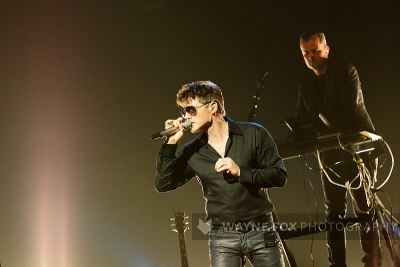 They thought I meant Yazz (as in ‘The Only Way Is Up’) #fail. 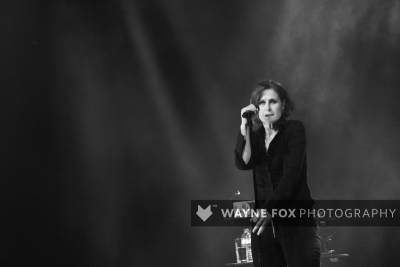 So to explain to this person, read on because tonight, in the delectable Symphony Hall, we here to be entertained by the iconic and beautiful bluesy dulcet tones of Alison Moyet. Joy Division were around for a tiny snapshot in time. Formed in ’76 they pioneered the post-punk indie sound that subsequently inspired so many. Their debut album, ‘Unknown Pleasures’ drew critical massive acclaim. But lead singer Ian Curtis was beset with depression and illness beyond other personal difficulties. In 1980, aged just 23, he tragically committed suicide. So tonight’s reworking of everything Joy Division comes 33 years after his untimely death. 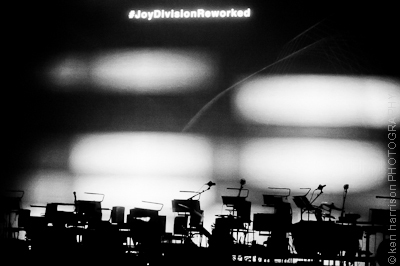 Live Transmission, we are assured, is an immersive, cacophony of orchestra meets interactive plays homage to a truly unique period in music. 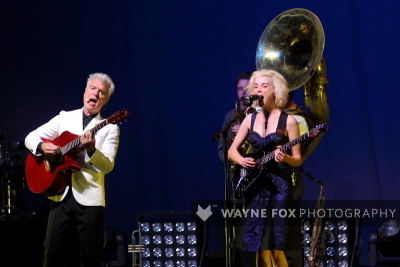 When it comes to surprising collaborations new wave polymath David Byrne has previous form. Just take his hook up with Fatboy Slim on the Imelda Marcos musical Here Lies Love. Seriously...it happened. Google it. So joining forces with ex Polyphonic Spree disciple turned quirky solo artist in her own right St Vincent shouldn’t really have come as much of a shock. Listen carefully and you might even pick up some shared lyrical and vocal traits too, it really doesn’t take much imagination to hear Byrne coming up with St Vincent’s 2009 track Laughing With a Mouth Of Blood for instance. 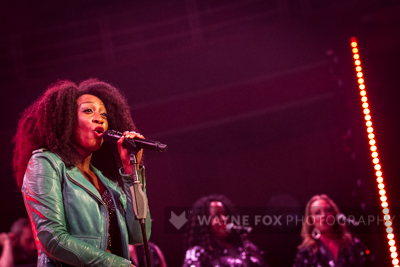 Dozens of rock fans make their way tonight to the delightful Symphony Hall for somewhat of a different rock gig. 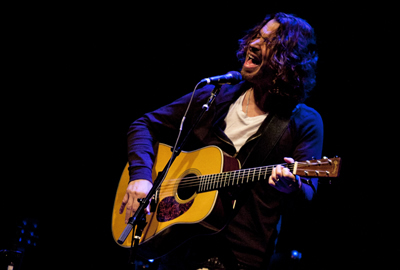 One of THE rock voices of the past twenty years is on stage, stripped down and laid bare - an entire acoustic set - tonight Chris Cornell brings his Songbook to Birmingham. 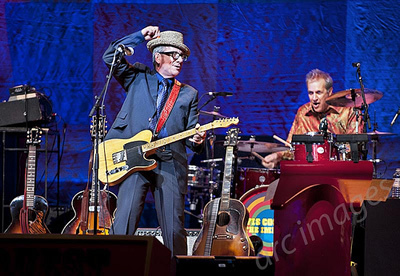 Tonight at the Symphony Hall is the legendary Elvis Costello. What can you say about a man who has had more classic hits than most of us have had hot dinners, with over 60 singles, thirty-odd albums in a career spanning well over thirty years. And that’s before you event mention his lyrical prowess!